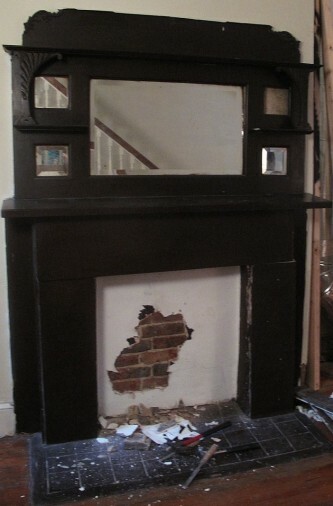 PoPville » Dear PoP – Fireplaces, Gas or Wood? Dear PoP – Fireplaces, Gas or Wood? It’s funny you mention ‘Priddy Clean’ as they came up a few times when another reader asked about a chimney sweep. I remember when I had to have my chimney fixed years ago (nearly totally rebuilt from the roof line up) it cost around $4,000 (sadly I can’t remember who did the work). Anyone else have major chimney work done – do the prices above seem reasonable? And I’m also very curious what you’d recommend with the wood for one and gas for the other. Personally, I’d vote wood for both. I just love the way the wood smells and crackles, that’s part of the joy for me. What do you guys think?